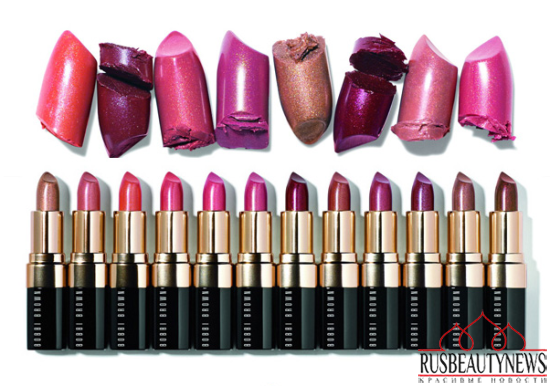 Bobbi Brown will launch in spring 2014 a new series of pearl smooth lipstick with an extraordinary metallic finish and with a large number of pearlescent particles giving your lips a plumping effect and an instant three-dimensional look. 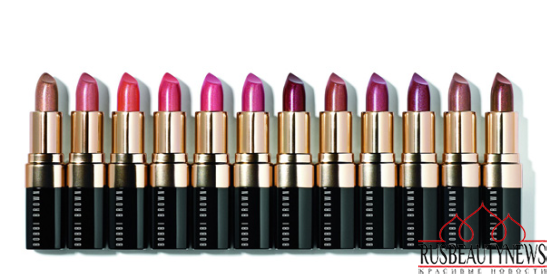 Bobbi Brown High Shimmer Lip Color Collection features 12 new shades with a formula that offers more saturated colors and texture of freshness, moist but not sticky and also long-lasting. 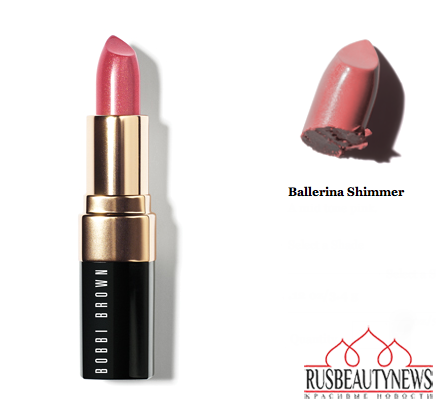 Для наступающей весны 2014 Bobbi Brown выпустила новую линию помад с шиммером High Shimmer Lip Color. Новинка придает губам эффект трехмерного объема, сияющий финиш, стойкий цвет и влажный эффект (без присутствия липкости).